Last night – yes, this is a last minute post! – my Toronto book club discussed Ian McGuire’s The North Water. The novel has been highly acclaimed – named a Best Book of the Year by Chicago Tribune, The Wall Street Journal, The Guardian, New Statesman, Publishers Weekly, and Chicago Public Library – and long or short-listed for many awards including the Man-Booker prize. Almost everyone loved it. I was the exception. McGuire’s writing is superb. Each sentence carefully constructed for maximum impact. The plot builds and builds, one crisis after another, to create a compelling story, the group said. Readers are transported in time and space – gritty streets of England, the horror of the siege of Delhi (which the main character experienced before signing up as ship’s surgeon), the grime, toil, terror, and chaos of conditions on board a whaling ship, the unsavoury characters who chose that life. McGuire selects words like a poet. He builds not just a story but an experience. What then was my problem? Five examples. The novel contains many, many more. For me, it was too much. I would have preferred McGuire to have left more to my imagination, to be less “in my face”. 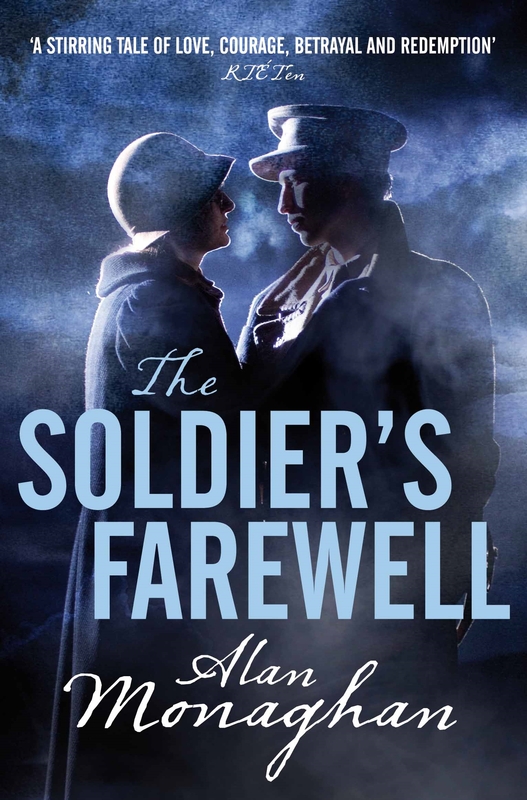 A few weeks ago, author Sarah Zama whose blog is called The Old Shelter reviewed Maisie Dobbs – and today she’s back with a review of The Soldier’s Farewell, a novel by Alan Monaghan. 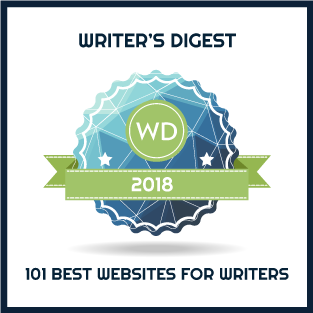 Many thanks for contributing to the blog, Sarah! The Easter Rising is a well-known part of Irish history, the apex of Ireland’s fight for her freedom. Not as well-known is the time that came after, which is all but a heroic history. That was a time of a fierce civil war that put brother against brother, bloodied Ireland and destroyed Dublin. It was the time when Ireland lost Ulster and the feeling of betrayal was the constant companion of many Irish. This is when this book is set, a very intense time in Irish history as seen from within. Stephen is a interesting character and a good example of the unresolved conflict of that time. A veteran of WWI, a loyal follower of Michael Collins, he is the man in the middle: the man who fought WWI in the British Army, but fought alongside one of the fiercer fighters for Ireland’s independence too. Like many others, Stephen had to decide whose side he wanted to stand on when Collins signed the Treaty with Britain, and by choosing, he ended up on the opposite side from his own brother, who regarded him as a betrayer. The subject matter is clearly hot and relevant, still I had quite a hard time feeling involved in the story. Although these characters act and react to the historical events, they never seem to have a personal goal to pursue. Mostly, they don’t go after a personal achievement, but merely follow history’s flow, which didn’t truly allow me to care for their predicaments. But even when they pursue for a personal goal, it feels as if those are different stories and never truly connect to the overall matter of the novel. This is the case of Lillian’s arc. She’s Stephen soon-to-be-wife, a mathematician like him. They pursue the academic life together, before Stephen chooses to answer the Nation’s call for fighting men. As a woman, Lillian has a very hard life inside Trinity College and part of the story follows her struggle to see her merits recognized against a male colleague. Although interesting in itself, this part of story is so detached from the main matter of the civil war that I found it more distracting than enriching. And unfortunately this is only one of quite a few threads that really lead nowhere. It is a shame, because there is much to love in this novel. Stephen comes in contact with many historical figures and is always in the thick of the action. In a time when nobody trusts their own brother and where fighters execute their comrades of yesterday, Stephen was in the right place as a character to convey the tragedy of a nation. Unfortunately, it didn’t quite happen. This is a novel I could have loved, but which I just enjoyed. The Soldier’s Farewell is the third novel in a trilogy, but it stands on its own well enough that I could read it without ever feeling I missed pieces of the story. Many thanks for the thoughtful review, Sarah. I look forward to reading more. Sarah Zama was born, raised and still lives near Verona (Italy), though she worked for a time in Dublin. Sarah started writing fantasy stories as a kid. Today she’s a bookseller who reads fantasy, history, mythology, anthropology and lots of speculative fiction. Somehow, all of this has found its way into her own dieselpunk stories.